 Psi-Geographic - Easter Island Mysteries - Spiritual and Metaphysical Travel Destinations. Rapa Nui, aka Easter Island is one of those places you would have to be going there, to get there. So, where is there? Chile is the nearest mainland and it is 2,300 miles away. At 1,200 miles away, Pitcairn Island is the closest populated place. Jacob Roggeveen, who was a Dutch explorer, landed on Rapa Nui on Easter Sunday, 1722 and is responsible for naming Easter Island. Although the island is rich in unresolved mysteries, it is no mystery why metaphysical travelers want to go there. The deepest of the mysteries is the humongous, rounded boulder, called “Navel of the World”, from which “all life sprang”. Gathering vital energy lines of the Earth, Navel Rock is said to be the secret-keeper of the universe. Must-do: Lay your hands on the mysterious boulder and it will permeate your body with restorative energy. Lay a compass on the rock, watch it lose the directions. Some say it’s because Navel Rock contains magnetic properties. Like the other mysteries on this fascinating island, who really knows? When you first sight the Moai, or Easter Island Heads, the thousands of miles you’ve traveled to this isolated island seem to melt, stress and weariness seem to evaporate. Whether you can speak is debatable. For sure, you will be enthralled. Count yourself fortunate, as the 887 monolithic, gigantic human heads are now attached to bodies! Thanks to the Easter Island Statue Project, ongoing excavation is revealing formerly hidden bodies of the statues. The figures aren’t proportionately correct, as the heads are extremely large compared to the bodies. As the archaeologists began excavating the torsos, they noticed various symbols, which may have been the Rapa Nui version of tattoos. Paro, the tallest Moai, stands 33-feet high and weighs 82 tons. It is beyond the human scope of experience to understand how the Rapa Nui ancients could carve such a massive statue, from a single rock, using primitive tools available from 1250CE to 1500CE. Start exploring anywhere on the island, but the Rano Raraku, ‘nursery’, is where it all began. You’ll see Moai representing various developmental stages; some partly sculpted and other ‘full grown’ statues. Rano Raraku quarry is situated in a volcano, now believed to be extinct. It has been determined that the volcano cone is a portal to nether regions, or underground dwelling place of the dead. Therefore, the volcano is considered a sacred site, which likely accounts for the location of the nursery. You’ll probably wonder about the red hats worn by many Moai. Actually, these are topknots; the trendy hairstyle of that era. Puna Pau is the quarry containing red stone that was used to carve the topknots. The seven Moai of Ahu Akivi can’t be fathomed with intellect. Instead, relax as though preparing to meditate. Soften your gaze and look at the statues. Many people spend a lifetime seeing things, without really looking at them. Keep looking and you may feel an instantaneous rush of awareness; a connection to the Divine. Natives of Rapa Nua who originally created the stone statues, performed rituals that charged the Moai with mana, or essence of Spirit. The site where they stand is believed to be a celestial observatory. Natives say they are facing the Orion constellation. Also, experts have indicated that the island is a key part of the sacred sites grid, which spans the globe. Possibly, its original inhabitants migrated to Easter Island due to its important location. All seven Moai face toward sunset throughout Spring Equinox and away from sunrise the entire Autumn Equinox. If you are on your soul journey, Easter Island will ‘change your life forever’. 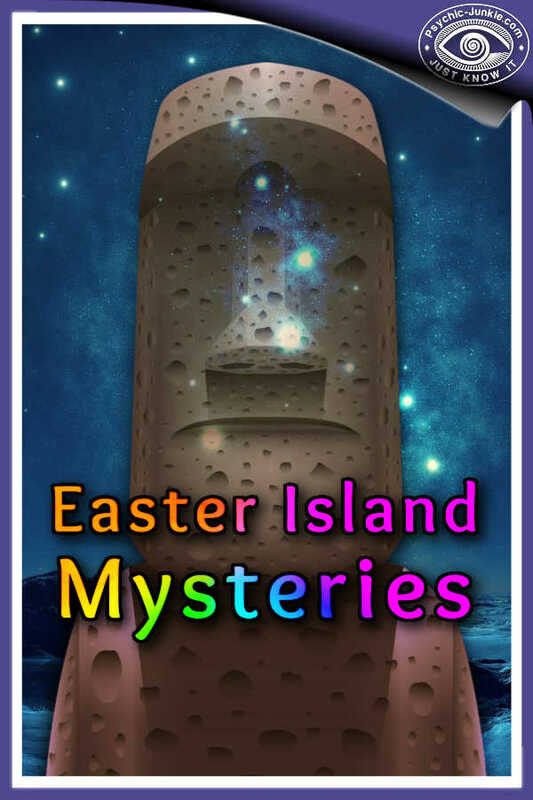 Do you have personal experience of Easter Island Mysteries to share? 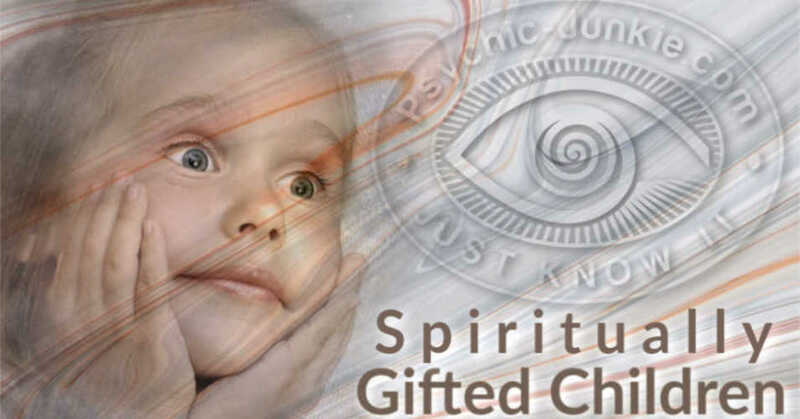 Psi-Geographic is the section of this site focused on Spiritual and Metaphysical Travel Destinations.  Perhaps you run Vision Quests, or Guided Mystical Tours? Your Psi-Geographic guest posts are welcome here.